It’s always a great time to start planning your next evening out on the town, and if that plan doesn’t include a great meal you’ll want to remember, then you’re not doing it right. Elegant views of Downtown Austin, perfectly prepared cocktails and the most delicious Tex-Mex cuisine you’ll find among the downtown restaurants in Austin awaits you now at the Iron Cactus Mexican Grill & Margarita Bar. 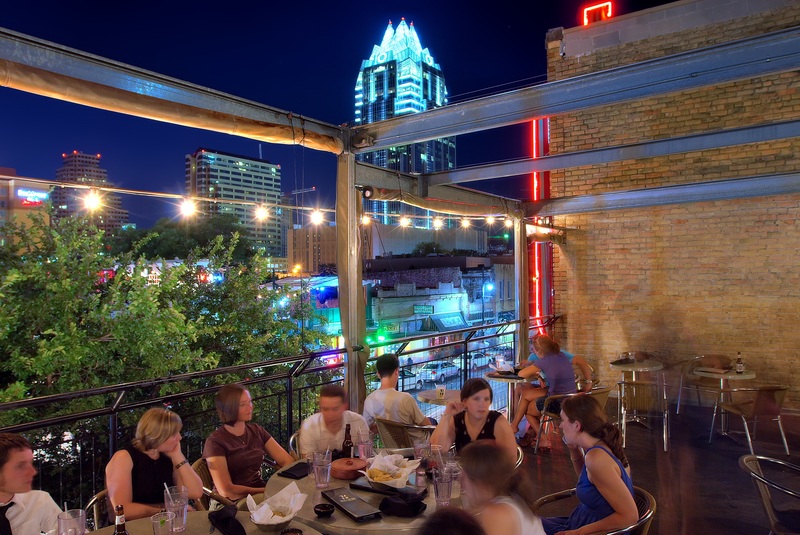 Grab a table on our rooftop deck and take in the sights of the Downtown Austin skyline during a warm day with a crisp, cool beverage, or enjoy the wondrous neon lights of nighttime with a warm meal. If you do, we can promise you the people in those tall buildings will be staring down in jealousy at the good time you’ll be having. If it’s people-watching you want to do, then you’ll want to grab a table downstairs by our floor to ceiling length windows that overlook historic 6th Street. On a weekend night or during a festival you never know who will be mulling about around the downtown restaurants in Austin. You may just see a famous actor or a musician from your favorite band walking by! But don’t gawk… they may be on their way in for a bite at the Iron Cactus, too! We strive to bring Austin cuisine that EVERYONE will love, no matter how big your IMDB page happens to be. The many downtown restaurants in Austin have delicious food and atmosphere of their own, but none can match the majestic views and people-watching (not to mention the first-class dining!) that you’ll find at the Iron Cactus Mexican Grill & Margarita Bar. 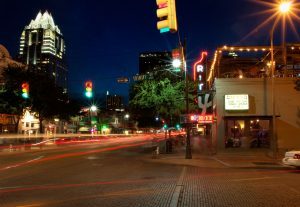 Find us in Downtown Austin at 606 Trinity Street, Austin, TX 78701 or online anytime at www.ironcactus.com. In Austin Downtown Restaurants. Bookmark the permalink.